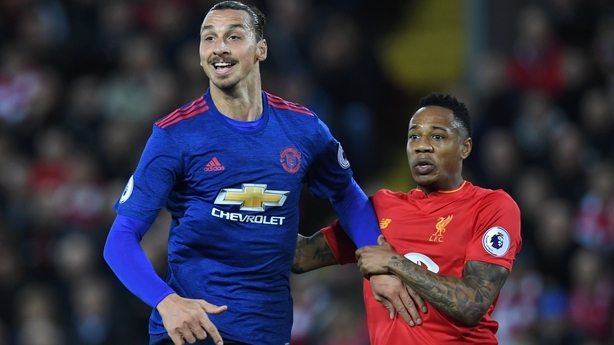 Zlatan Ibrahimovic is on the brink of another notable scoring landmark in his remarkable career and believes his goal glut can still propel Manchester United to the Premier League title. If the Swede scores against Middlesbrough at Old Trafford on Saturday, he will have netted 51 goals in the calendar year, equalling the best tally of 2016 recorded by any striker in Europe's top five leagues. In his current searing form, few would rule out the prospect of this seemingly ageless figure netting the double that would take him past Barcelona's Argentine maestro Lionel Messi as the year's top marksman. 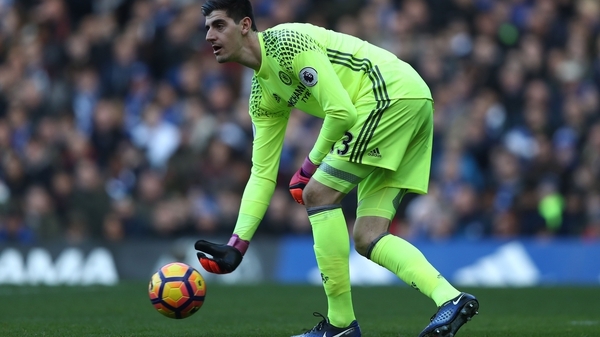 For, at 35, he appears to be playing as brilliantly as ever and is savouring his English football experience, a journey that started shakily but has gathered momentum as he has acclimatised to the hectic world of the Premier League. 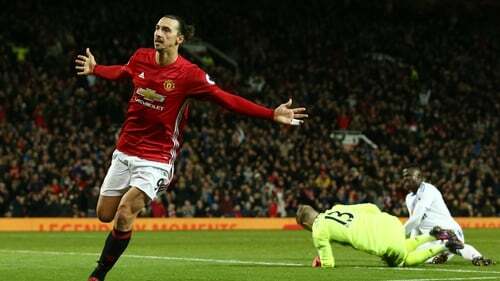 Being the perfectionist he is, though, Ibrahimovic wants his goals to propel United nearer to the summit as they currently lie sixth, 13 points off the pace set by Chelsea. "I'm happy, but I could be happier," Ibrahimovic said in an interview with ESPN. Asked if United could still win the title, he said: "I think so...we had our moments where the results haven't been what they should have been after good performances, but we are still there and we have been closing the gap. "So, hopefully, the other teams can do some mistakes and close the gap even more. We are working hard for it, believing in it, we are here to win. "I talk with my feet, I don't get paid to talk with my mouth"
"We have no excuses, we are here for what we are able to do and that's win a title." As for his blistering form, having bagged 17 goals for United following his move from Paris St Germain where he scored 33 in 2016 to guide them to another French title, Ibrahimovic is enjoying proving a point to those who felt he might struggle in England. "I talk with my feet, I don't get paid to talk with my mouth," he said. "I get paid to talk with my feet and that's exactly what I'm doing. "I go into a season to do better than last season, because I know my last season was perfect, so I try to do it more than perfect and this is what I've been doing for the last 15 years. "So what I'm doing now is nothing new, it's just another season in my story." Yet how long will that story continue? "I don't know, as long as I feel physically good, I'm not worried for what can happen on the field because in my mind I know what I'm able to do and I'm doing it," he said.